VIP offer in-house setting of safety valves, using our own testing rig. 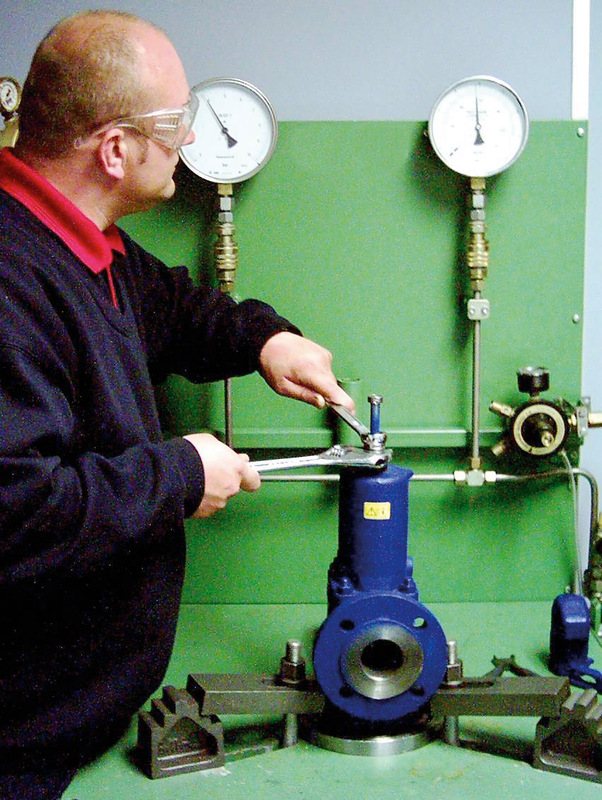 At VIP we have our own in house testing rig where we can set safety valves. We use air as a medium, ensuring that no particles are left on seats. This has been a huge benefit to our customers and saved them vast amounts of time, rather than sending back to the manufacturer. We have qualified testers on site as we are fully aware time is of the essence. 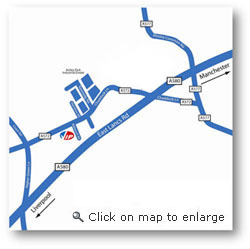 We can offer a 2 hour turnaround on stock items. A 7-10 day service is also available on items that require a complete overhaul. 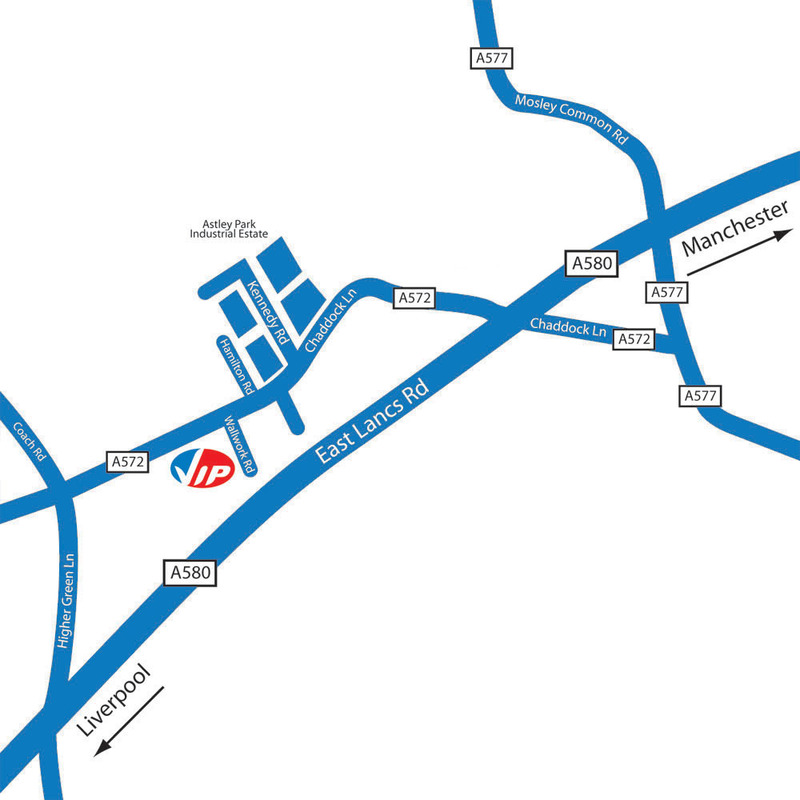 This service, coupled with our extensive stock range, enables us to provide a superb same day service to our customers. Above: VIP's own testing rig for setting of stocked Nabic safety valves.